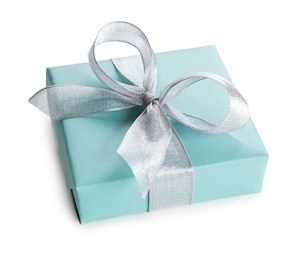 Joseph-Anthony Fine Jewelry specializes in corporate and appreciation gifts, sales awards, participant awards and employee recognition solutions. More and more companies are recognizing that when they acknowledge the dedicated employees who make their business successful, they increase morale and generate even more business. Our most popular corporate incentive items include rings, necklaces, bracelets, and watches. Many of the items can be customized with the corporate logo and your employee's name. Our creative team will consult with you to come up with the perfect gifts while staying within your budget.